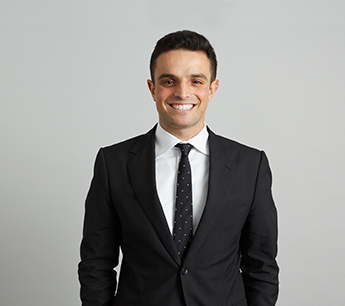 Jared Robins joined RKF in 2017 as a canvasser in the firm’s New York office. He supports the New York leasing team by actively sourcing business opportunities to represent tenants and landlords throughout Manhattan. Jared graduated from The University of Michigan in May 2017 with a Bachelor of Arts degree in General Studies and a minor in Entrepreneurship. His real estate experience covers brokerage for Scott Robins Companies in Miami, Florida, and property management for Bedrock in Detroit, Michigan. He is a licensed salesperson in the state of New York.